If you are looking into a music major, you are a special kind of person. You have a passion for music that runs so deep that you want to make it your life’s work. You can’t imagine doing anything else. Finding the right school for you is important. When you are applying to music schools, there are more steps than when you apply for a typical degree program, so you’ll want to stay organized and know what to expect. Here are some tips about music degrees. Unlike a degree in business, law, biology and a myriad of other degrees, you typically have to audition to attend the school. The type and scope of the audition depends on the school and on the specifics of the program for which you are applying. Some schools will have a piece for you to play on your instrument and or sing, if you are studying singing. Some will let you choose your own piece. Others will be a combination of both. Interested in music? Find the perfect match today using our advanced search tool. In some cases, you have the option of providing a taped audition, and in others you must show up and audition live. From a timing perspective, it’s best to complete your application prior to auditioning, so that you get both your application and your audition done in time. 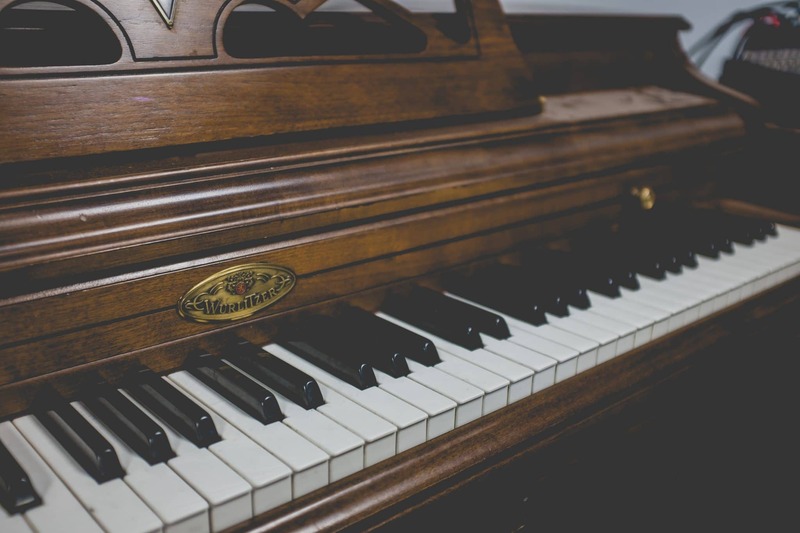 You will take a variety of music courses, including music theory, music history, applied music, keyboard skills, and classes related to your particular instrument(s) or area of study. In addition, you’ll likely take other, non-music classes that are a part of general education. Since music is something you already enjoy and love to do, it’s tempting to think that a music major will be fairly easy. It is not. You’ll find yourself challenged in new ways, in and out of class. In order to do well in a music program, you’ll likely need to continue with private lessons on your chosen instrument or instruments. You’ll practice more than you ever have before, and you’ll be expected to attend recitals and perform often. In Addition, you’ll listen to a lot of music. You’ll be exposed to a wide variety of musical genres and learn to appreciate them all. When you are researching schools, there are a lot of factors to consider. Cost: The overall cost of a school is the tuition, books, and living expenses minus the scholarships and grants you are able to obtain and the savings you can spend on college costs. You get what you pay for, so money is not the only consideration when choosing a school, but it is a big one. It’s always important to remember that whatever is not paid for becomes a student loan that you will eventually need to pay back. Reputation: You will want to research the reputation of the school you are planning to attend as well as their success and rankings in the particular degree you are looking to obtain. It’s important to know what percentage of music students actually end up in a music career. Location: For some, location is important. You may want a school close to home, or you may want a school that is close to a thriving music scene. Culture: When you visit the school, take note of how the school feels to you. Does the culture and atmosphere of the school fit your personality? Can you see yourself attending the school for several years?